Many important people in my life have been impacted by prostate cancer. 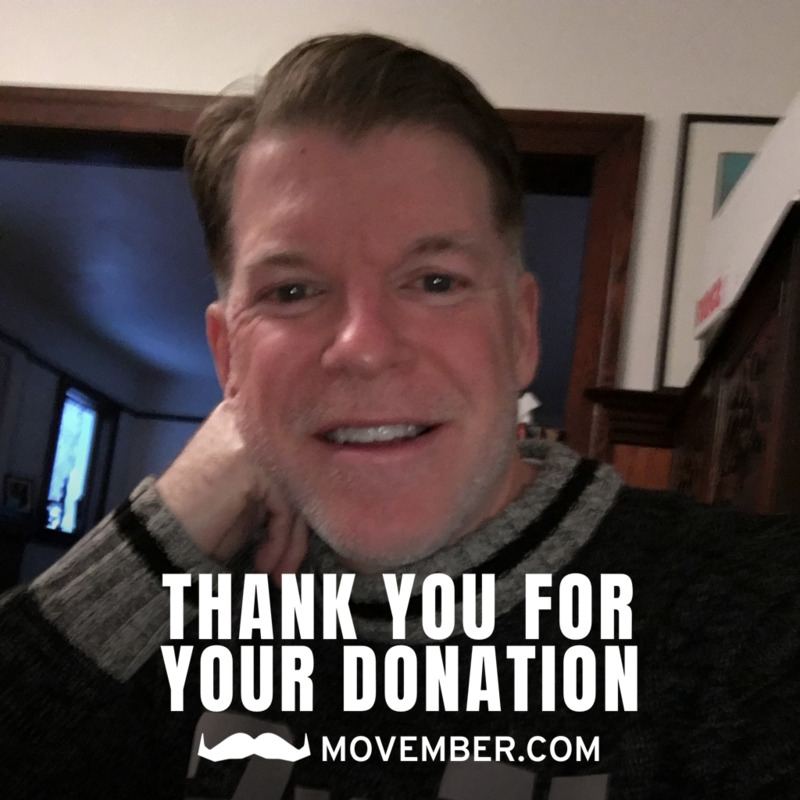 I'm raising funds and awareness this Movember for all of them and anyone you might know who has also been impacted. I need your help. Please donate to support this worthy cause. Wow.  Made it to the end of Movember with an amazing amount of support. Thanks so much to everyone who donated or took the time to tell me about their personal stories. The send off is the purple duster and the thrill of raising over 3200. Thanks again. You are all wonderful. miywâsin ôma kimîstowân niciwâm! Great movember from kâ-nêyâsihk mîkiwâhpa Cree Immersion Program. Rogue uncle/distant relative - (in Ecuador). 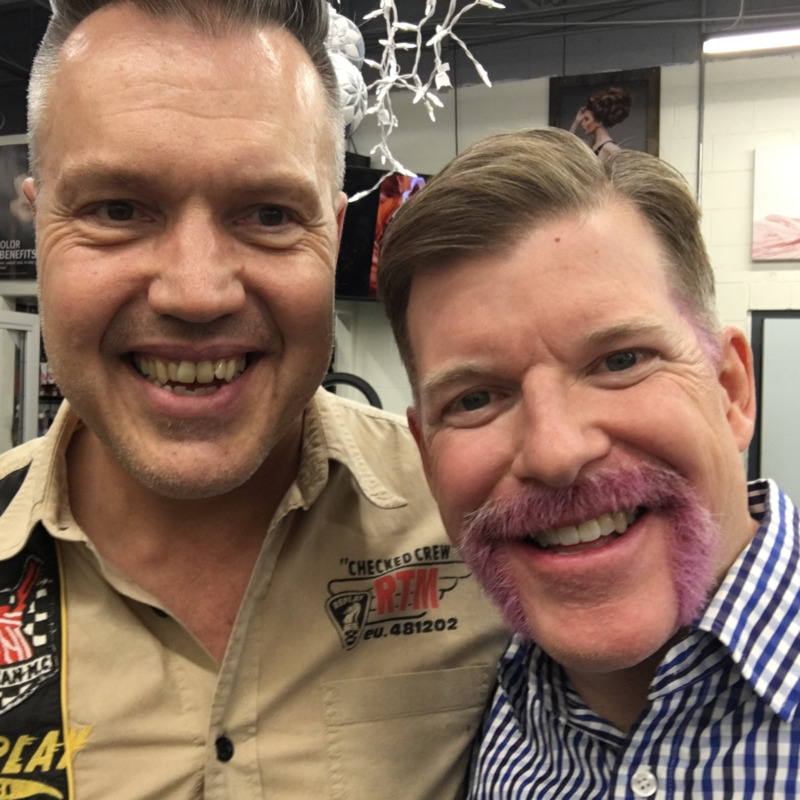 Yesterday I sat in a salon and thanks to my pal Kim ended up with the purple moustache I promised everyone. Crazy what gets people engaged in this world of ours. Looking good, cousin! Can’t wait to see your mauve ‘stash! Better put some fertilizer on that! Wow. What a response yesterday! 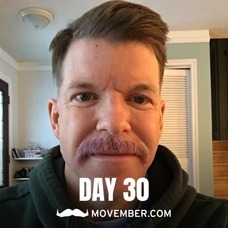 Thanks to everyone who donated in hopes of seeing me in a purple moustache on Tuesday. Almost there. TIme to have a little fun in the home stretch. 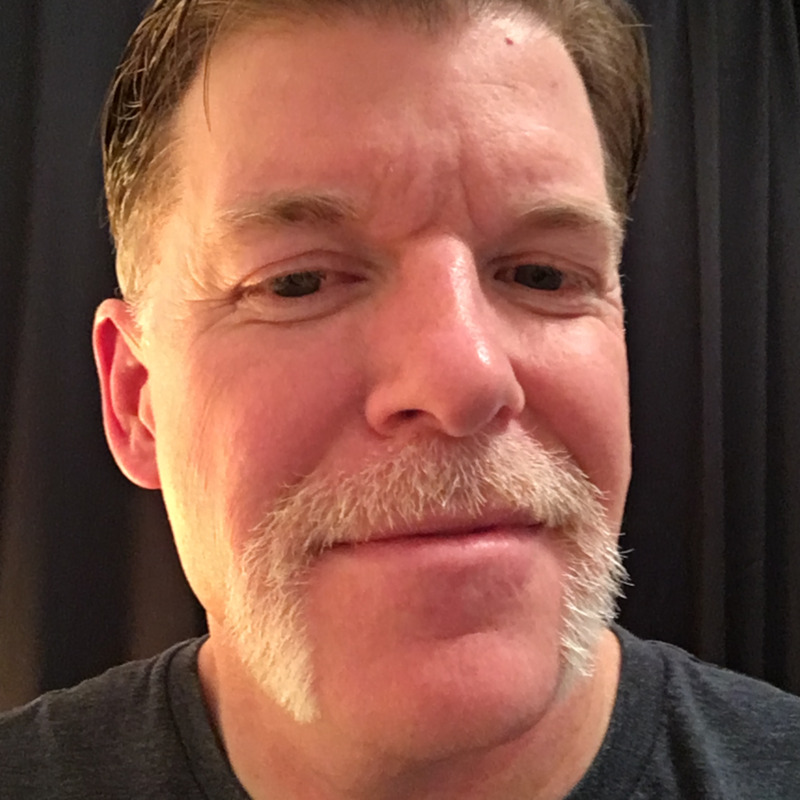 If we can push my fundraising total to $3000 by Tuesday, Nov 27th I will dye the stache an amazing shade of purple to also bring in Hockey Fights Cancer into the mix. My good friend Kim Regier will do the honors. I am game. Let your friends know and see if we can do it. I really want to post pics of me with purple and raise more money to support cancer research. Stopped in to see the man who made the stache a reality. 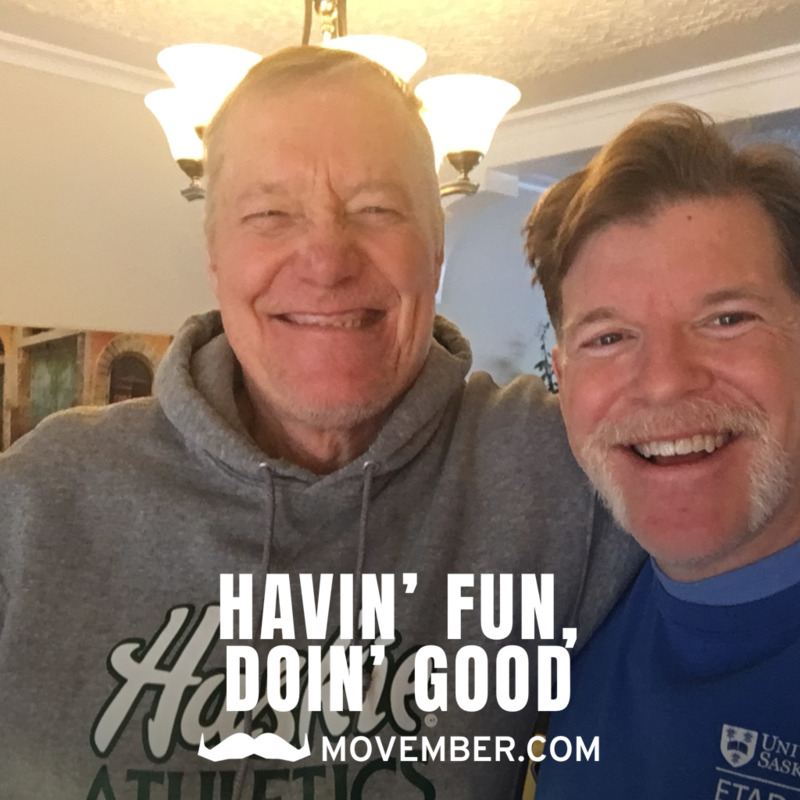 Yesterday was a great day for my friend Rick who had his prostate surgery and is doing great. So today we move into phase three of operation Movember. The bars! Moved into goatee mode today. The evolution of the mo is happening. 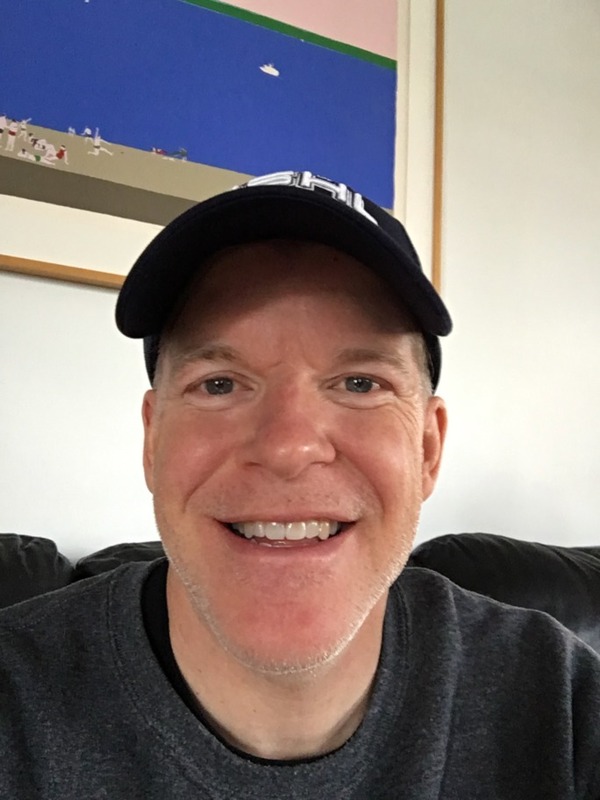 Thanks again to all of those who have shared their prostate cancer stories with me. Encouraging and inspiring. Good progress from so many kind souls over the weekend. On our way to meeting the updated goal. Learning much about how prostate cancer has made its way into the lives of so many friends. Good to be able to talk about the illness in a way that may not have been comfortable for people in the past. So if I have reached my goal four !!! days into Movember is it okay to raise it?? Yes? Okay. I am going to proceed with raising my target and share that I am truly humbled by the generosity of so many so soon. Start of day three. Definitely some progress.